IdeaSailor Technologies is a leading ecommerce website development company in India. At IdeaSailor Technologies, we provide ecommerce web and mobile application development service to our client, which in turns help them to increase their customer base i.e B2B & B2C and also to showcase their products for online selling. Our ecommerce website solutions offers online appealing store with cross platform mobile outreach and superlative backend processing caliber. 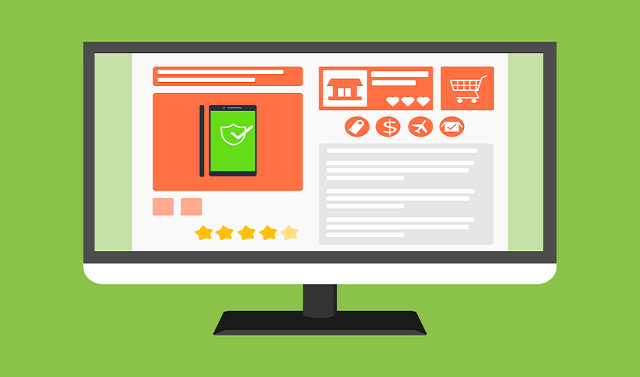 Whether to enhance your existing ecommerce store which is developed on open source framework like magento, wordpress or to develop custom ecommerce, our developers always meet the timeline while not compromising the quality. Our every ecommerce website is available with mobile application with the native platform to match with the existing m-commerce requirement. With our seo deliverables we offer our client s the digital marketing solution for ecommerce websites to generate revenue online and increase customer base.